Moose is an unincorporated community in Teton County, Wyoming, United States, in the Jackson Hole valley. Visiting Grand Teton and String Lake will get you outdoors. Change things up with a short trip to Grand Targhee Ski Resort in Alta (about 42 minutes away). There's lots more to do: appreciate the views at Amphitheater Lake, snap pictures at Snake River Bridge, explore the striking landscape of Leigh Lake, and contemplate the waterfront views at Teton Point Turnout. To find other places to visit, maps, traveler tips, and more tourist information, use the Moose attractions planning site . San Francisco to Moose is an approximately 5-hour flight. You can also drive. The time zone changes from Pacific Standard Time (PST) to Mountain Standard Time (MST), which is usually a 1 hour difference. Expect cooler temperatures when traveling from San Francisco in March; daily highs in Moose reach 39°F and lows reach 19°F. 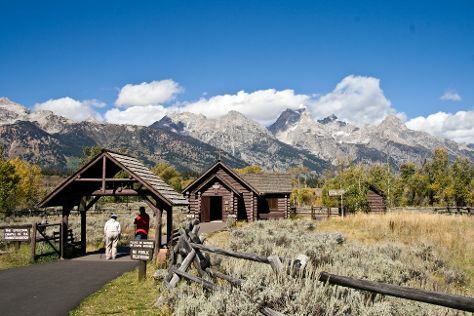 Wrap up your sightseeing on the 4th (Mon) early enough to drive to Yellowstone National Park. 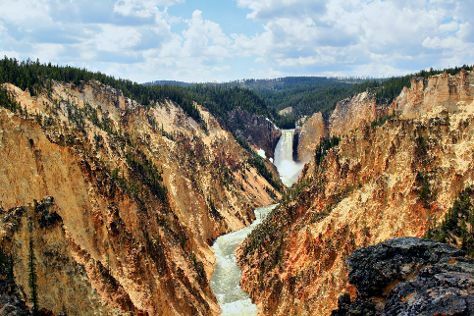 Visiting Grand Canyon of the Yellowstone and Elephant Back Mountain will get you outdoors. Lone Star Geyser and Beaver Ponds Loop Trail will appeal to history buffs. The adventure continues: identify plant and animal life at Lamar Valley, contemplate the geological forces at Monument Geyser Basin, witness a stunning natural landmark at Beryl Spring, and take in the awesome beauty at Old Gardiner Road. To find where to stay, other places to visit, photos, and other tourist information, refer to the Yellowstone National Park sightseeing website . Drive from Moose to Yellowstone National Park in 2 hours. Traveling from Moose in March, Yellowstone National Park is little chillier at night with lows of 10°F. Wrap up your sightseeing on the 9th (Sat) to allow time to travel back home.